According to the CEO of Bank of America Corp, Brian Moynihan they can generate a consistent profit in the future Federal Reserve stress test. The Bank of America Corp, being the second largest U.S bank, in accordance with the assets it posses, is suffered a heavy loss due to the legacy mortgage business, as per the CEO of the bank. They are complied with proper sources of recurring earning. It can manage to raise a pretty good amount of operating revenue. To prove its own creditworthiness the bank is planning to submit a capital plan to the Federal Reserve of U.S, which consist of the future plans and proposals to increase dividends and re-acquisition of shares. According to some analyst the bank should work to increase its earning level, which is more demanded by the shareholders. 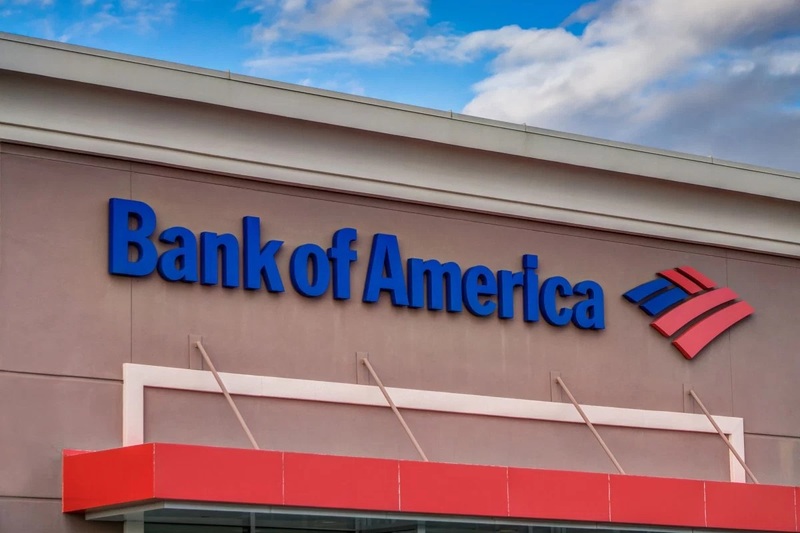 Its now the time where The Bank of America Corp should declare a dividend of 2% as for this quarter and repurchase of share amounting of $3 billion. Since the fiscal crisis, Bank of America Corp is never offered more than a penny per share as the quarterly report shows. Bank of America Corp will now entitled to submit a new revised plan in case of rejection of its initial plan. But Mr. Moynihan being very confident regarding the issue declined to avail the need of the re-submission. But the federal commission in 2011, refused the bank to increase the dividend as opposed to the plan submitted, which was a great source of embarrassment for Mr. Moynihan, the CEO of the U.S second largest bank. Bank of America Corp is engaged in selling business and investments to acquire a good deal of capital. But at the same time putting efforts to keep the risk at minimal by portfolio management. As a result the bank managed to build a common capital ration of 8.97%, which is more than the standard ration of 8.5% fixed for threshold that should need to reach. According to Mr. Moynihan, after succeeding in accumulating capital now it’s the time to return to shareholders. In spite of the losses caused by the acquisition of subprime lender Countrywide Financial, the bank plan to issue new home loans in its fourth quarter in order to pay attention on making new mortgages for the customers. Now the bank is very keen about streamlining the process of mortgage and to increase it to the highest volume, as said by the CEO.